Click on this picture to take you to the main linkup page! This hop is going to be so much fun! 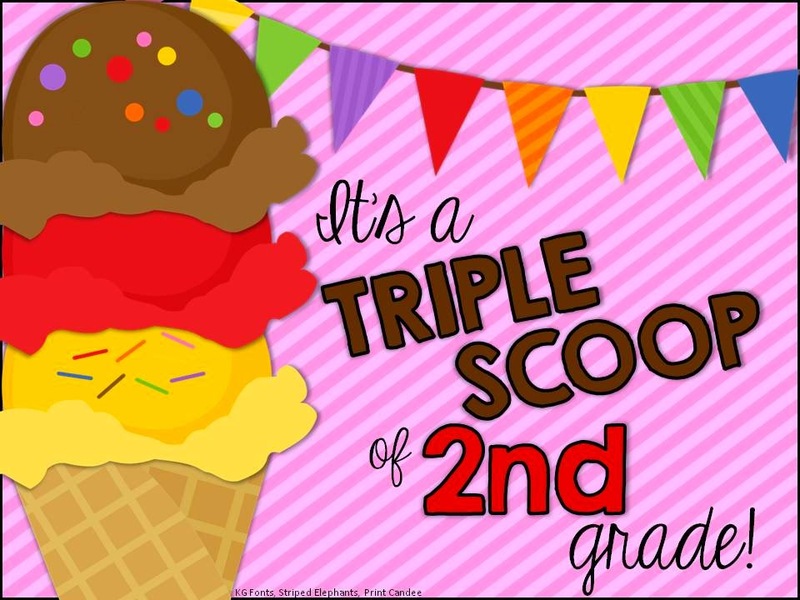 Us second grade teachers have come together to give you a triple scoop of 2nd grade. Thanks to Brenda at Primary Inspired for hosting the linkup. We are highlighting two of our own products that worked really well in the classroom this year, and one product from another seller that we can't live without! 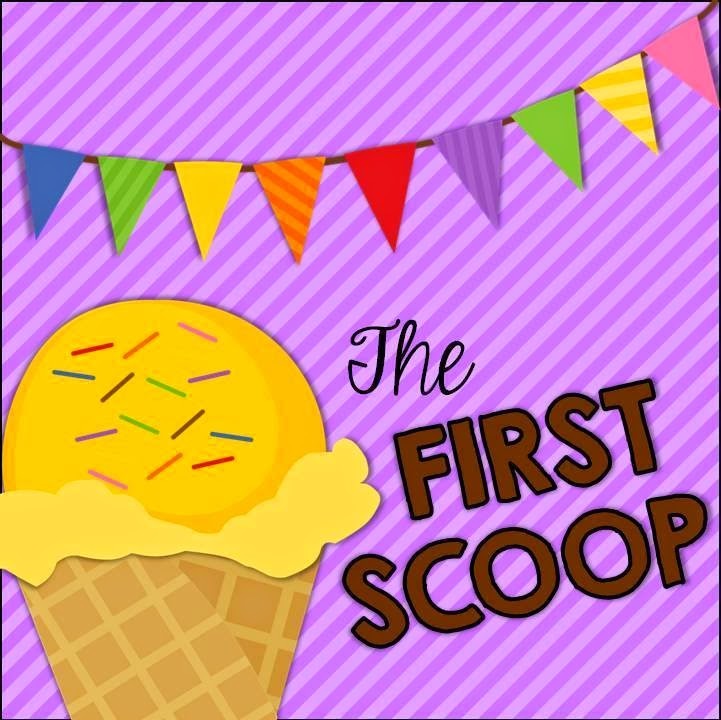 For the first scoop, I am showing you guys my classroom economy management system. 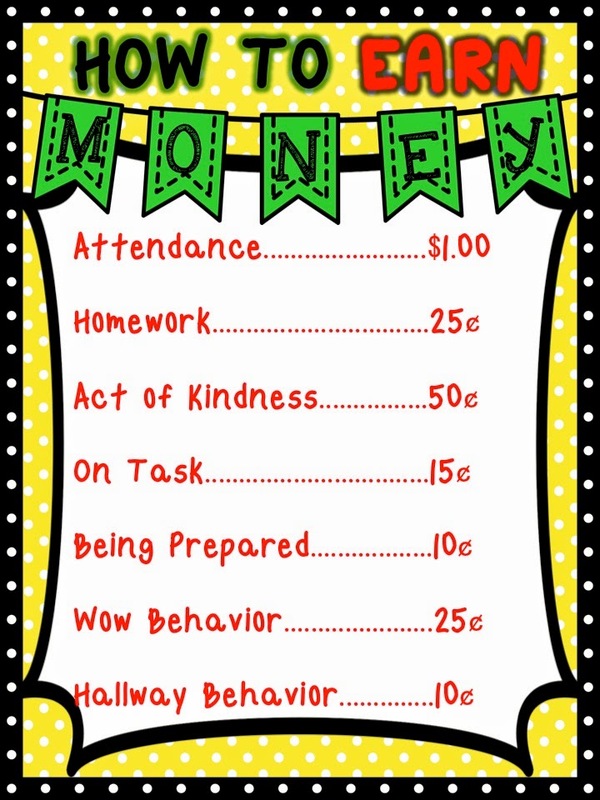 It's called Classroom Management System and Behavior Reward Parties Using Money. Eh...maybe I should work on that title. Anyway! I start this system during the money unit. So most of the time it happens midway through the year. As we all know, it's hard for one type of system to work ALL year...some do, and some don't. I like that we only do this the last half of the year because it is something new and fun for them and it'll motivate them. 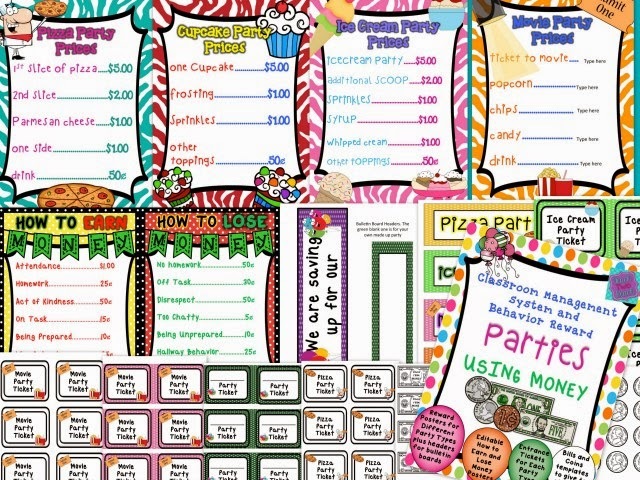 The kids get to earn different types of parties based on earning money. Students can earn or lose money. I've provided paper money templates in this pack for you, or you can use fake coins and dollar bills like I have also in the past. Two charts go up - one that says, "How to Earn Money," and one that says, "How to Lose Money." 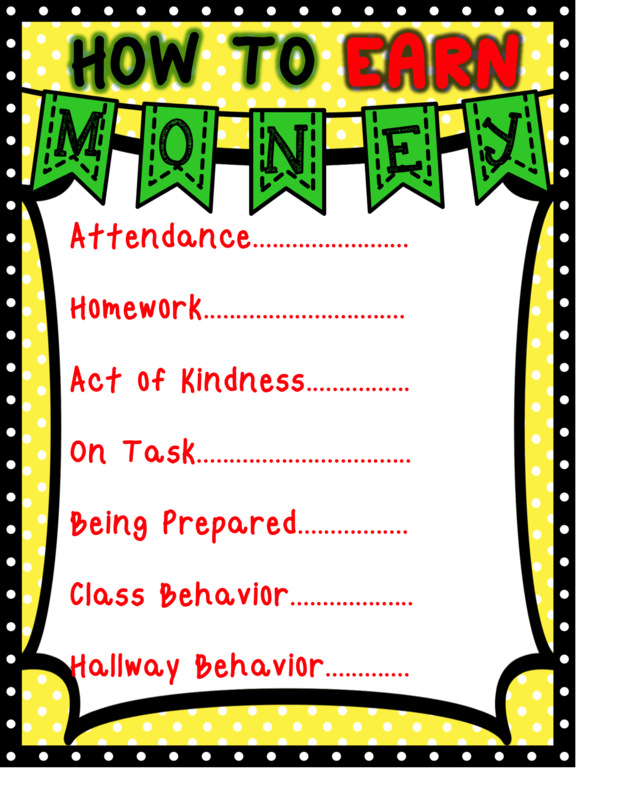 Students can earn and lose money for various instances such as coming to school on time, homework. behavior, and more. I have included templates that already have a preassigned money amount and editable templates where you can assign your own amount of money. You could even do tickets instead of money if you wanted. Right now it's 20 percent off and under 3 dollars! I would have students collect money and earn parties for every two to three weeks. They needed a certain amount to get "into" the party. Usually I'd set it at around $5 dollars. Kids were responsible for keeping their money safely in their pouches. I would rotate the parties between Pizza, Ice Cream, Cupcake, and Movie. 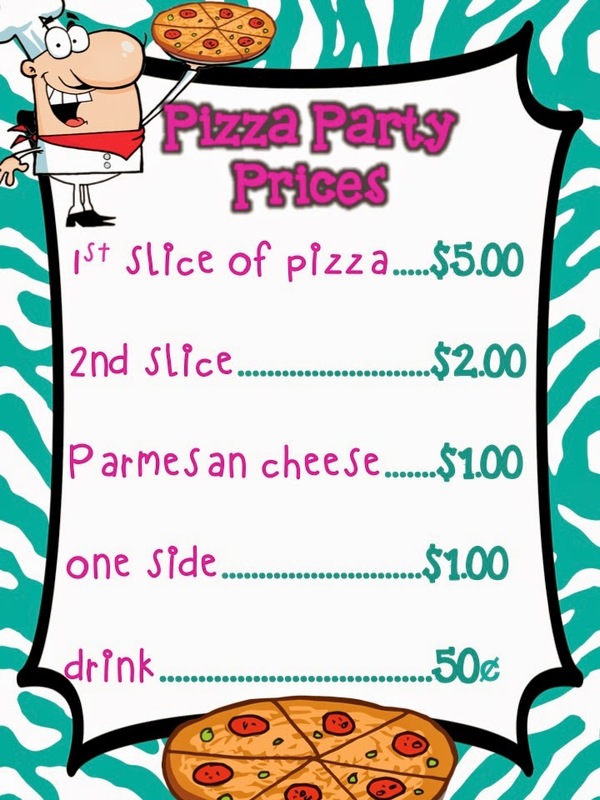 There would be a menu of different things they could buy after they spent the first $5 dollars. Anything additional was a different amount so if kids had more money, they could spend it on extra toppings, or seconds of things. Some kids would just have enough for one item such as one slice of pizza. After each party, the money amount would reset and kids would start again. Students REALLY behaved and improved once they knew they might not be able to get anything at the party. 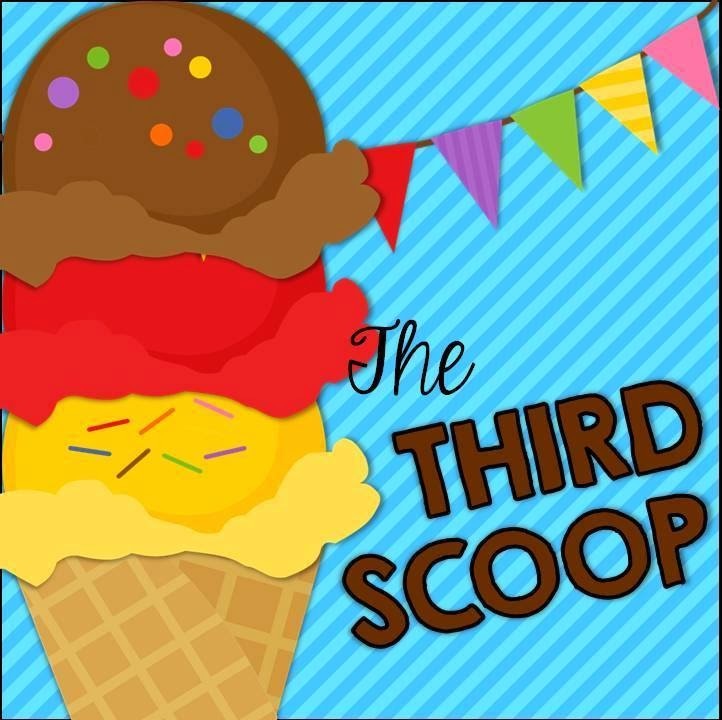 The second scoop is featuring this two activity/craftivity pack. 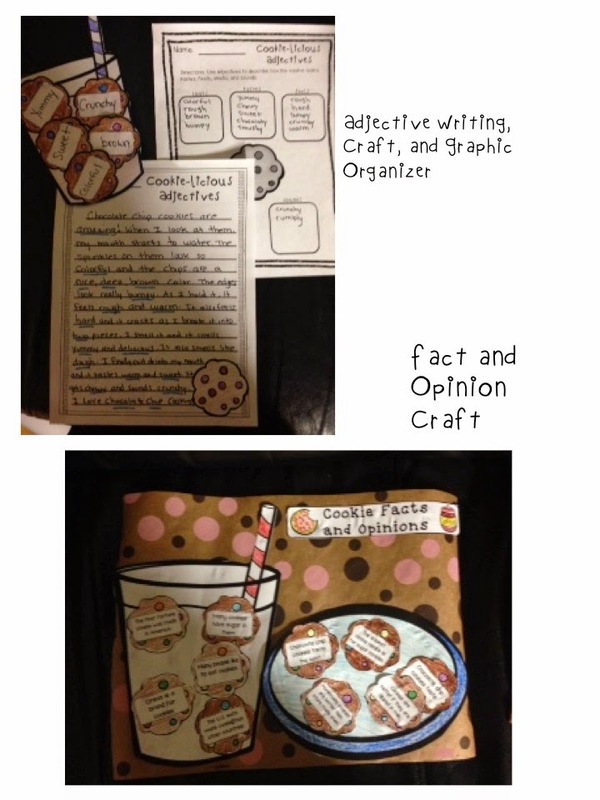 Students get to practice fact and opinion and adjectives with these two separate but similar projects. For the adjectives, I give students actual cookies. 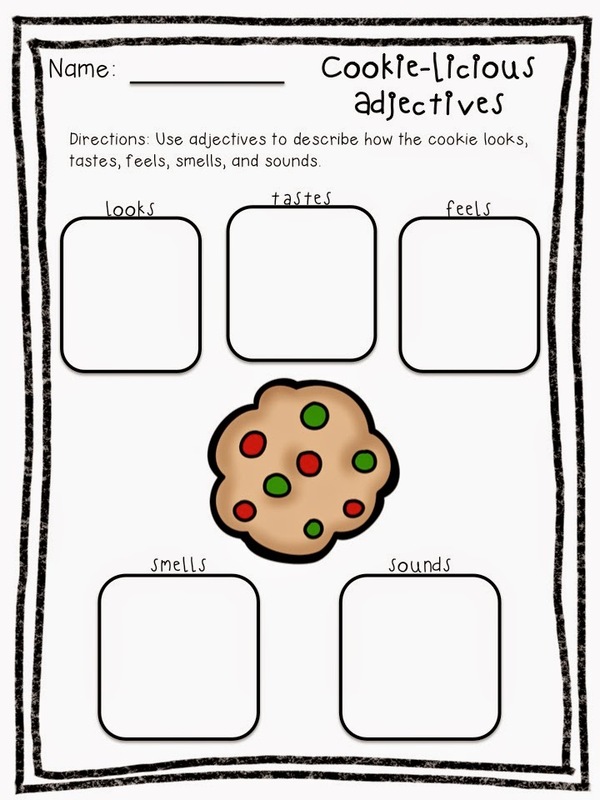 We go through the senses and fill in the graphic organizer describing the cookie through all 5 senses. 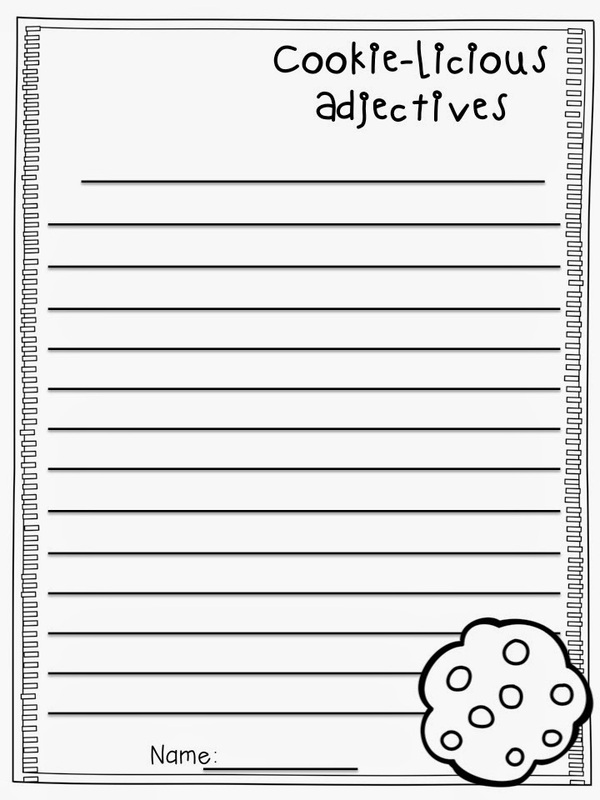 They can also work with partners or alone to come up with their adjectives. 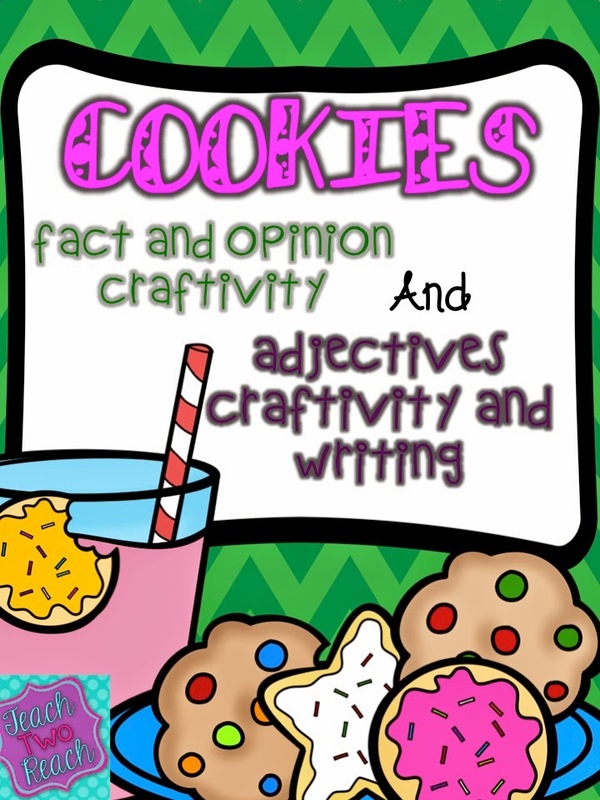 Then, they choose 5, write them on 5 different cookies, make the project by gluing the cookies inside the glass of milk, and then writing a descriptive writing piece about their cookie using the adjectives. Finally, they attach the cookie glass to the top of the writing. The second project practices facts and opinions. There are 10 cookies and they have facts and opinions about cookies on them. Students have to sort them by placing the facts in the glass and the opinions on the plate, and then creating their "place mat," on card stock or construction paper. These two projects were so much fun because anytime real food is used, it's a win win situation. This yummy pack is also 20% off and under 3 bucks!! 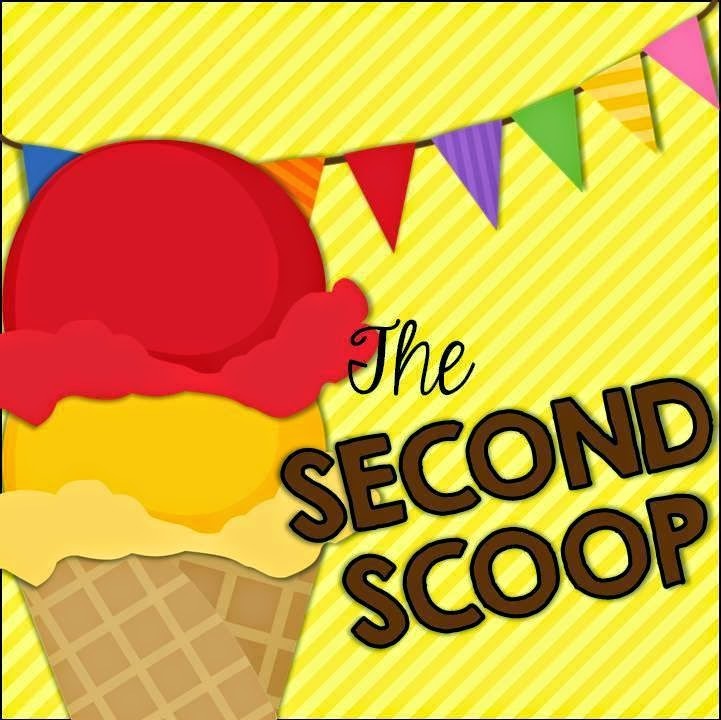 Finally, I must tell you about this amazing resource from Second Story Window. 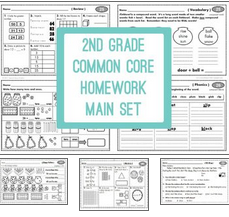 It is their second grade common core homework set. I soooo loved using this for the first time this year. They have half sheet homework assignments that spiral through Language Arts and Math concepts for the entire year. The day is numbered on the top and when you make copies, one side has L.A. concepts and the other side has math concepts. It is amazing because it really staggers in difficulty. It starts off with just the right amount of what second graders should know and the sequence of how the skills progress is perfect. Students get to spiral old and new concepts all year long. It saves paper because they are half sheets so you print for two kids with one copy. Also, it is a WONDERFUL quick assessment. As you go through marking them and you see a skill that many got wrong, it is a quick check to review it with the whole class. The work takes just a couple of minutes and it just came in so handy this year. Click on the picture above to take you to the product. You can also go to their website where they highlight the product in more detail. Well, there you have it. 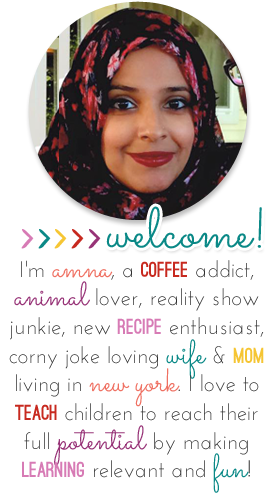 I hope you're full... ;) Make sure to check out all the other wonderful bloggers!